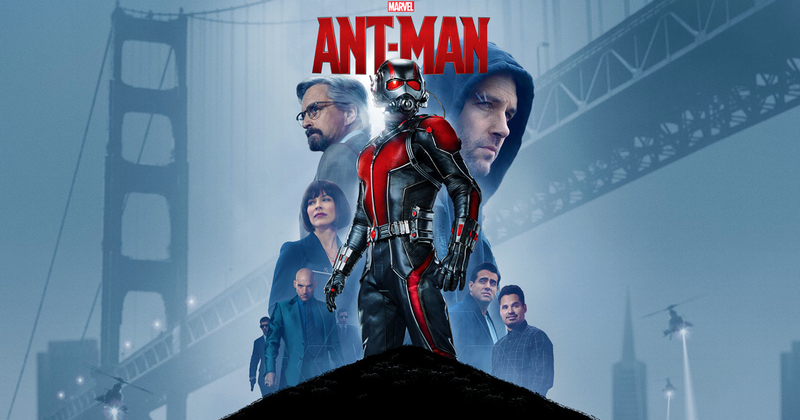 This entry was posted in Reviews and tagged Age of Ultron, Ant Man, Avengers, comic books, Evangeline Lilly, idiot, Marvel, Michael Douglas, movie, Our Idiot Brother, Paul Rudd, Peter Parker, review, Robert Downey Jr., Spiderman, Wile E Coyote. Bookmark the permalink. Great review. I enjoyed this a lot too. I love Paul Rudd and knew he’d done a script rewrite himself, so I expected a fairly wry treatment and got it – but was surprised that many laughs don’t even come from him. I loved Michael Pena’s detail-rich stories: they kept me giggling! Cheers, bud…yes, I thought it was amazingly refreshing and as you say, the laughs were so well distributed. That was a truly impressive feature.